Joints are formed by two bones which are held close together by ligaments and an outer covering known as a joint capsule. In order for the joints to move freely and without pain, the ends of the bones are covered in a softer material called cartilage and the lining of the joint capsule produces an oily substance / fluid called synovial fluid. In arthritis, the cartilage starts to crack and erode, resulting in bone rubbing on bone. 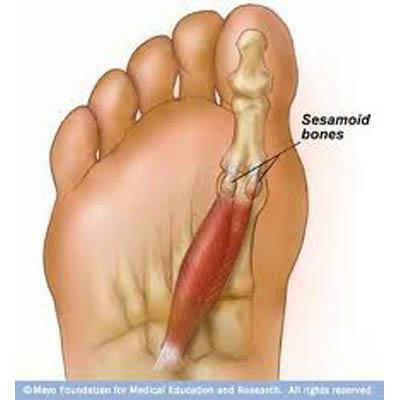 As this is painful, extra bone is laid down at the edges of the joint to try and stop movement and thus symptoms. This is why arthritic joints are often enlarged. When arthritis affects the big toe, it loses movement, becomes stiff and can cause pain, alter the way you walk and limit the heel height of the shoes you can wear. This condition is known as Hallux Limitus or Rigidus. Generally this is due to trauma/injury. Whilst this can be one single event, it can occur over time with low-grade irritation. Most people develop a degree of arthritis at some stage in their life. There are some conditions (e.g. 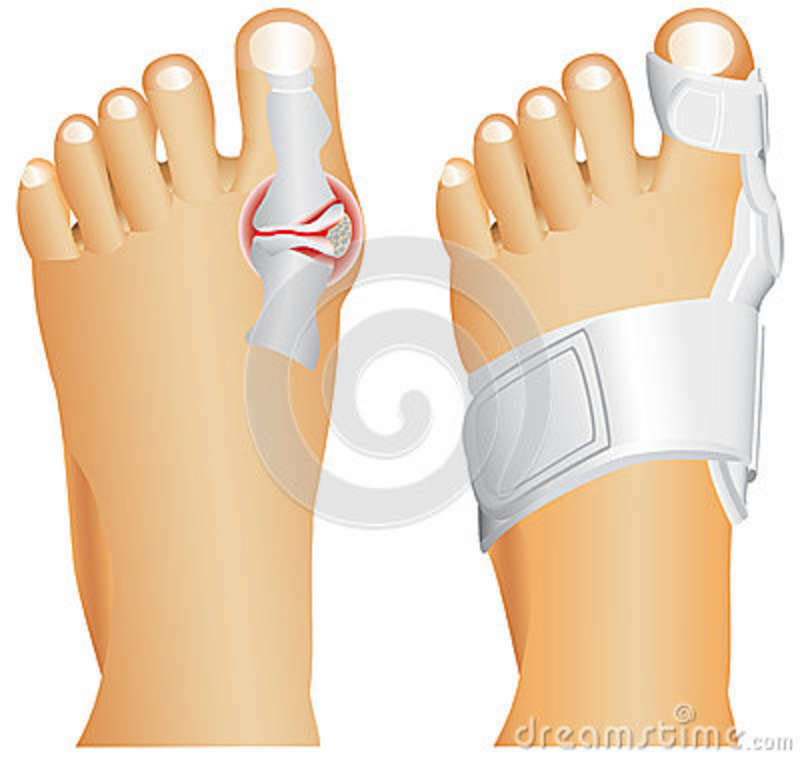 rheumatoid arthritis, gout) which predispose to arthritis in the joints. These diseases have genetic, autoimmune and inflammatory components and often occur in specific joint patterns (i.e. the number and body site at which they occur). It can be more common in women as they tend to wear tighter, narrower shoes with increased heel height. 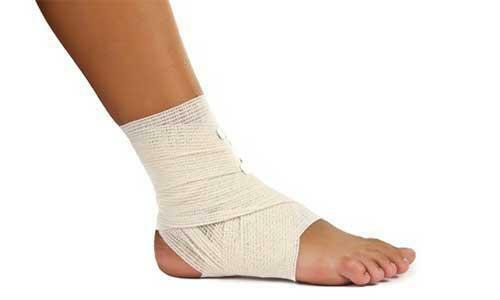 These shoes place a lot of pressure onto the joint and predispose to symptoms. It is common for patients to wear shoes that are too small and this can predispose to the problem. 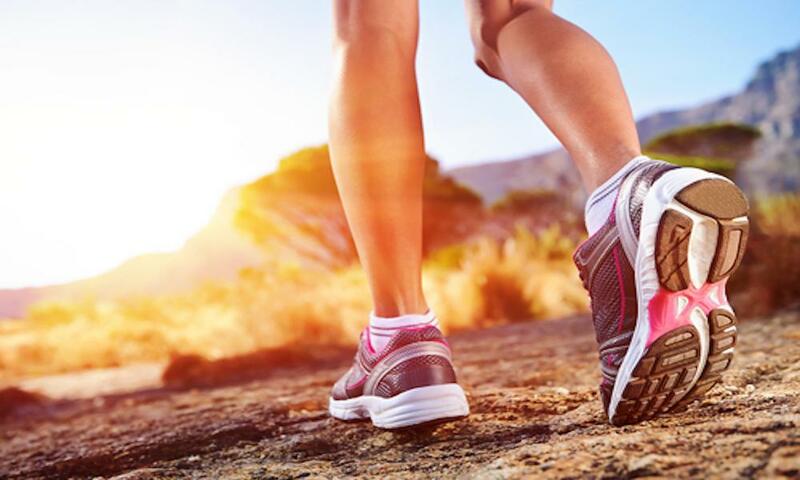 In a study we have performed, 95% of patients were in the wrong size shoes. Arthritis is a progressive condition and will get worse with time. As a result, the joint will become stiffer and more prominent / enlarged. Although the degree of pain is generally related to the extent of arthritis, it does not always get more painful with time. One study reviewed patients who had responded well to the conservative (non surgical) treatment options. After an average of 14 years, whilst the symptoms had not deteriorated, X-rays showed that the arthritis had progressed. Difficulty in wearing certain shoes. Tendon / soft tissue irritation or inflammation. Clinical examination and a detailed history allow diagnosis. X-rays help to evaluate the degree or type of arthritis within the joint. Sometimes, more sophisticated scans are required. Perform exercises to keep the joint mobile. Rest the joint when / if it becomes more painful. Wear good fitting shoes of adequate length. Pain killers can help to relieve discomfort but should not be taken long term without. Dietary supplements such as Glucosamine and Chondroitin can alleviate symptoms. Wear stiff soled shoes which tend to be curved towards the toes (rocker sole) rather. Like army / walking boots. This reduces stress to the joint. Arrange a rocker sole modification for your shoes. Administer a cortisone injection when appropriate. Administer a hyaluronic acid injection when appropriate.